In 2015 the U.S. became the second largest Spanish-speaking country in the world. From location names, daily words, and politicians vying for the Spanish-speaker appeal, Spanish is everywhere. Despite this huge impact on American culture there is limited media that reflects this, especially for young readers. 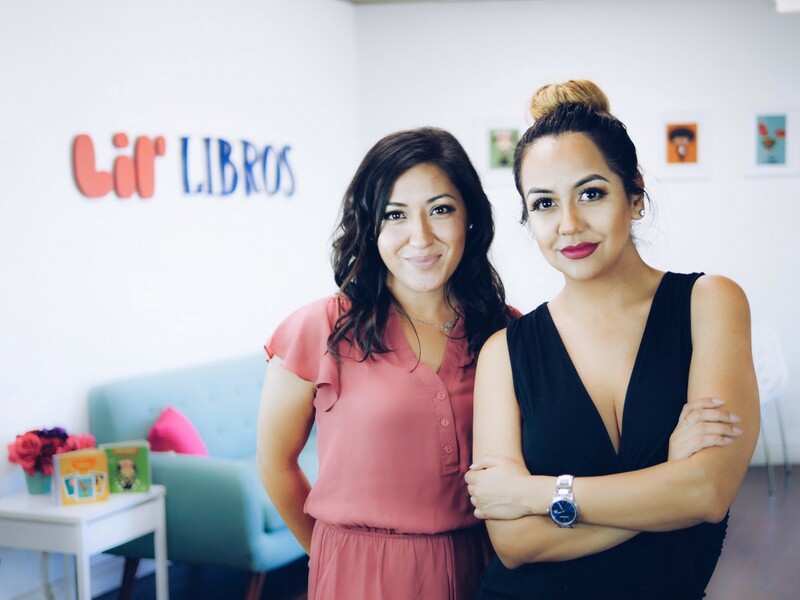 Patty Rodriguez and Ariana Stein took notice of this need for bilingual literature and started Lil’ Libros. With a passion to ensure their children spoke Spanish, they found others wished the same for their babies. 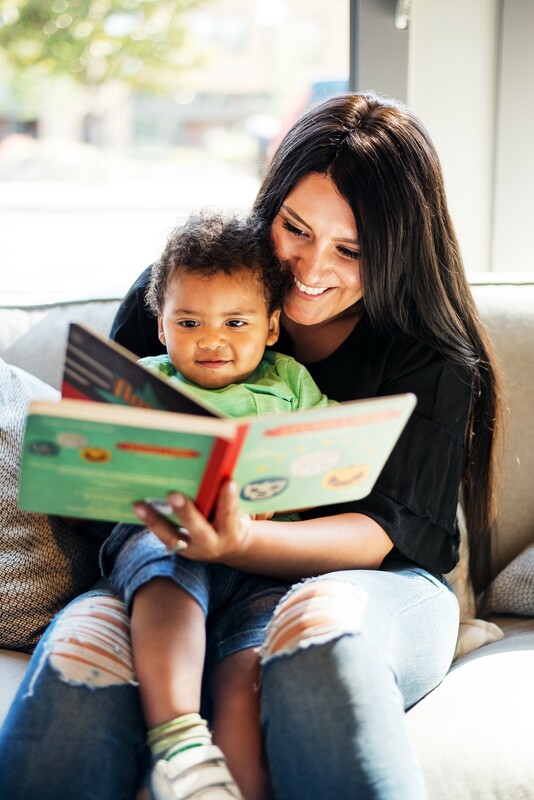 With Lil’ Libros they are celebrating the Spanish language and cultures associated, in colorful, accessible, and educational first-words books. 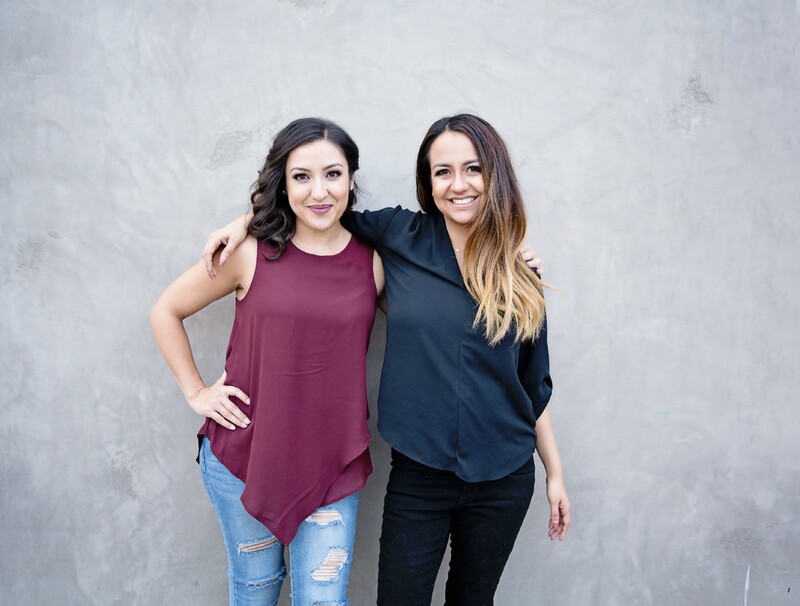 While pitching their ideas to publishers, the duo initially met much rejection. There were constant critiques of how their concepts wouldn’t work and faced false narratives like, Latinos don’t read to their children. They wanted to contrast and squash these theories and were even more determined that there is a need for these books. We touched base with Rodriguez and Stein to understand the bigger picture behind their Lil’ Libros and discuss their tenacity in never taking no for an answer. 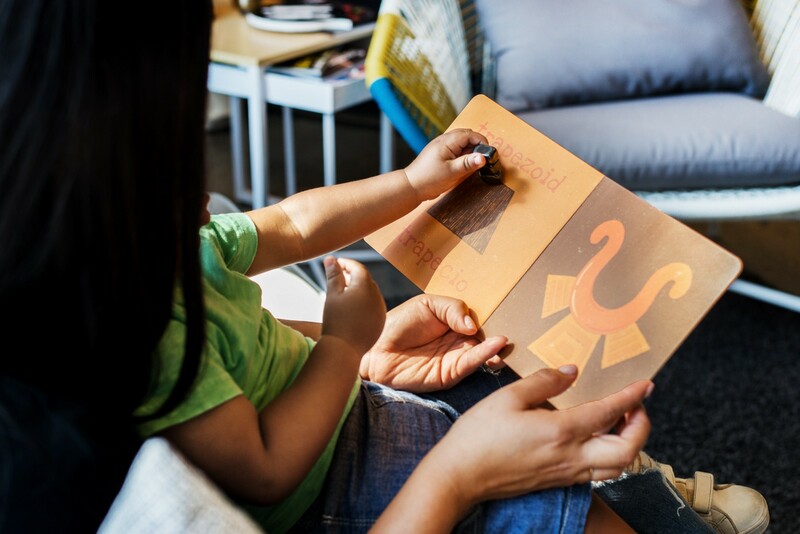 TS:The concept of Lil’ Libros is both innovative and beautifully representative of Latino culture. Can you tell me about how you and Patty decided to work together on this project? Who came to whom? AS: One passion that we both shared was that we wanted to ensure that our children spoke our native language. We each had the desire to help an underserved area improve. I remember being on the phone, sharing an idea, and that’s when she asked me if I’d be interested in starting a bilingual publishing company. I immediately said yes, and we began our Lil’ Libros journey that same day. TS:With being the Senior Producer for “On Air With Ryan Seacrest” and Founder/CEO of the quintessentially L.A. MALA jewelry line, I could only imagine how busy you are. What determined your decision to move forward with Lil’ Libros? PR: When I first had the idea for Lil’ Libros, I was pitching it to all kinds of publishers all over the county. They all said no, and actually one said Latinos don’t read to their children. That is a pretty loaded statement — a false narrative. Right there and then I became convinced Lil’ Libros needed to be created! TS:The books are geared at teaching young kids a new language. Why is it significant to teach a child more than one language, and why specifically Spanish? AS: In 2015, Spanish was the second most spoken language in the world. If you’re able to speak Spanish, you can communicate with a very high percentage of the world’s population. In addition, learning a new language can lead to many developmental benefits. 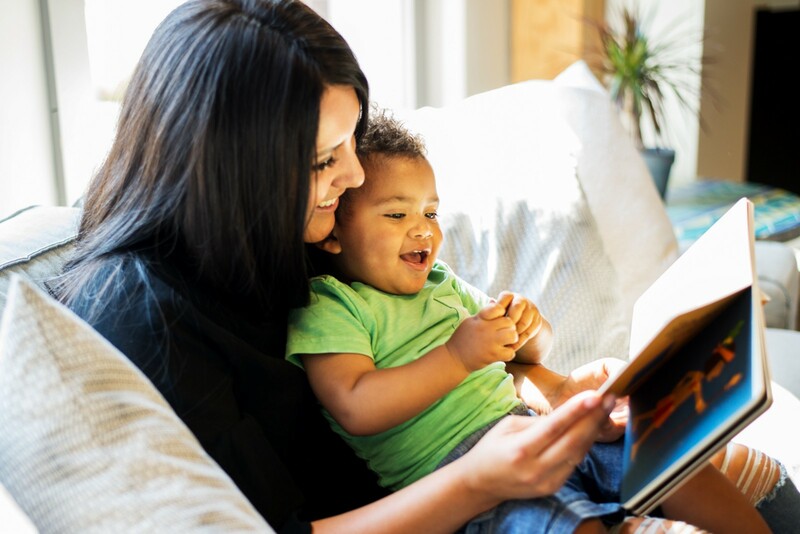 Studies have shown that speaking a second language can lead to improved cognitive skills such as, reading comprehension, improved memorization, better attention span, and many other benefits. TS:You introduce legendary figures in accessible methods that spark young minds to search for more knowledge of each. There’s been Celia Cruz, Zapata, Frida Kahlo, even La Llorona. Can you tell a little about how you narrow down on the ideas? We imagine there are so many! PR: It is all about celebrating and introducing the beauty of our traditions, culture, and people that have changed our worlds to our children. Our children need to see themselves in all spaces. Television. Books. Magazines, etc… If we want our children to believe they can go to the moon, we have to create those opportunities for them. We have to share those stories with them. TS:Do your kids have any say in what content you put in the books. If so, what do they say? PR: Alexander, my oldest loves Lil’ Libros… He is the reason behind the idea of Lil’ Libros. He has given us a few ideas. I think our children are our biggest inspiration and we are grateful to have families that support and love everything we are doing! AS: My three year-old loves the books. He’s read them since he was 1 and gets really excited when he sees a new title. He doesn’t necessarily have an actual say or input as he is still very young, but he and Patty’s son have been a part of our focus group during the creative process. So in a sense, he has had an input without realizing it. His reaction has made an impact. He also loves to see his name and my Godson’s name on them. When he doesn’t see it, he questions it and gives me a hard time! That’s my three year-old marking his territory. My husband and I just laugh about it. TS:What do you hope to see with Lil’ Libros in the future? You guys are introducing a Loteria game, can you tell me about that? AS: We have many exciting things coming up in the next couple of years. Our goal is to expand our book line to the older age group where you will see more storyline-based books. We will expand the lineup by working with other incredible authors and illustrators that share our values and mission. The board game is something we are extremely excited about. It’s a project we’ve been working on since we started Lil’ Libros, and it’s finally happening! The game is an extension to our first newborn book, Loteria: First Words/Primeras Palabras. It will include 36 images/cards with an objective to work on memory and matching skills with the little ones. We can’t wait to show you! TS: We are currently selling Lil’ Libros in our revolving pop-up shop, DISPLAY, which highlights products born and bred in California, can you tell me what California, or specifically L.A., has done to unleash your creativity and influence your work ethic? PR: I think Los Angeles is the greatest city in the world. The diversity is palpable and beautiful. You can get Mexican food in one corner and Thai in the next! The different cultures living inside these lines create a beautiful synergy and you can’t help but be inspired by it all!